We take pride in all our work and have many happy customers in Bristol & Cardiff from commercial to domestic we can cater for all your bathroom installation and flooring needs. Below is some of our recent projects of bathroom installation in Bristol and Cardiff and a short description of works carried out. 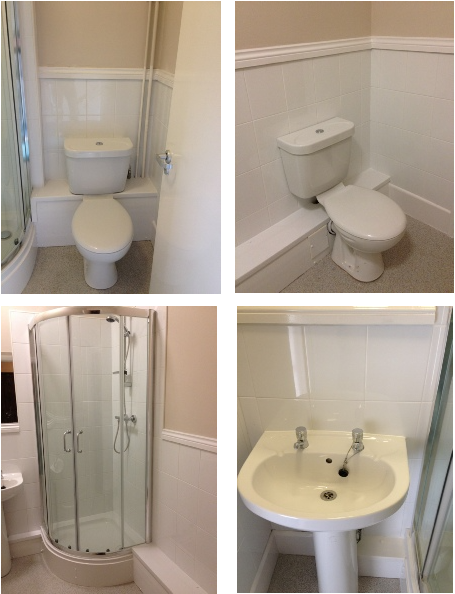 We were approached by eastwood park to rip out and design and install all of their en-suite bathrooms in total 69. After much planning and ideas being thrown around we came up with a simple bathroom design to sit all needs. We initiall started with taking out all the suites for a blank canvas then we fitted new toilet, hand wash basin, shower unit & shower cubical. 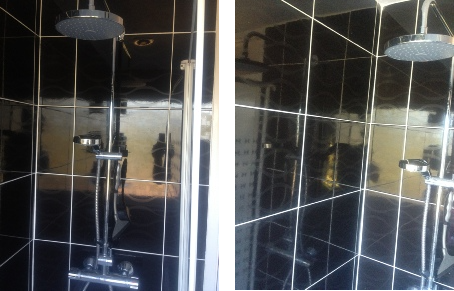 We then began to tile box in all the en-suite shower rooms and finished off with flooring and decorated accordingly.